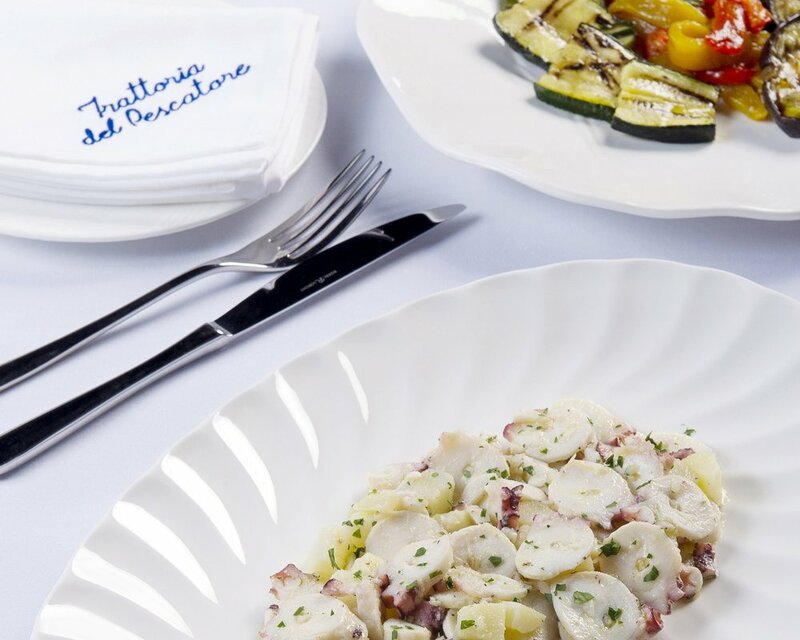 one of Milan most beloved restaurants brings to Hong Kong its authentic Italian seafood cuisine and its famous catalana lobster salad. 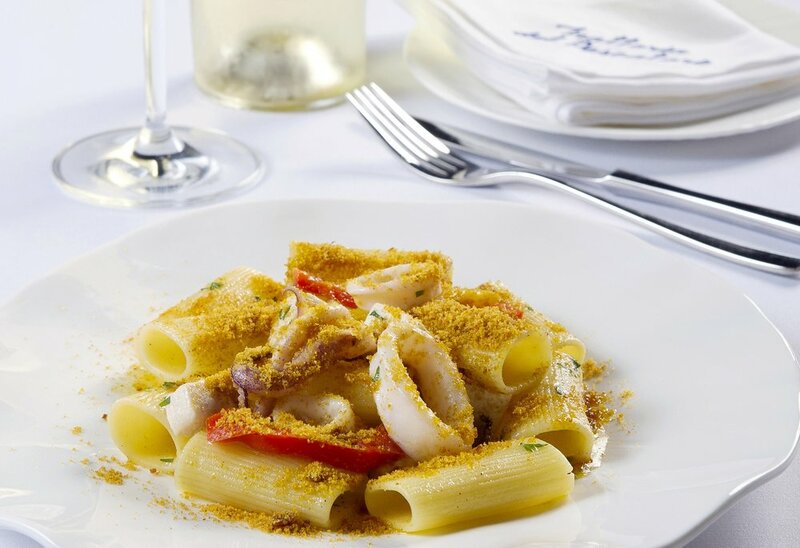 Our interpretation of Italian seafood cuisine is deeply rooted in tradition. 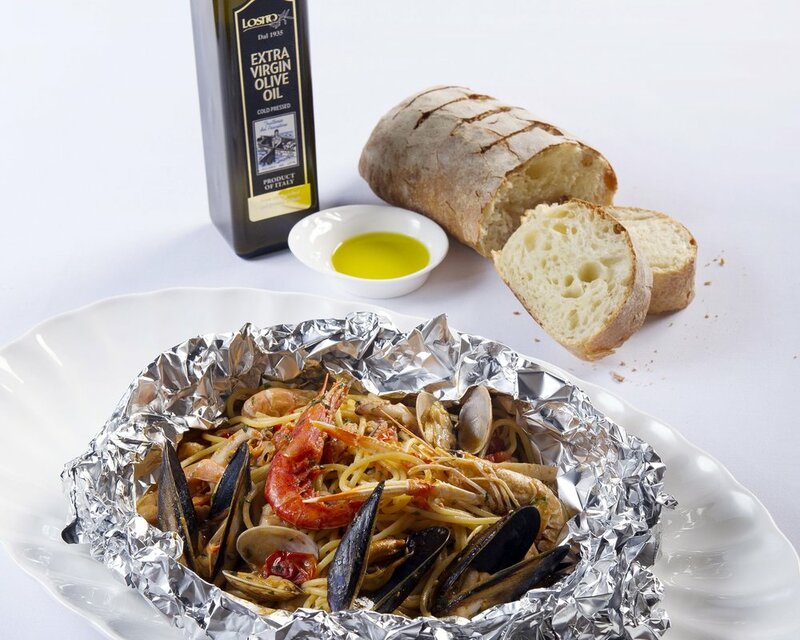 It is our pride and pleasure to bring to Hong Kong our genuine Italian fare. Quality is always our priority. 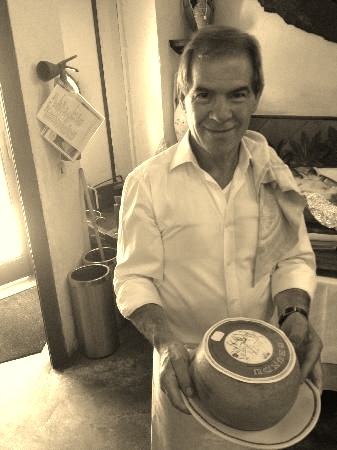 Our preparations are based on the finest and freshest ingredients, which we mostly source directly from Italy. Feel at home and enjoy your lunch or dinner and the company of your guests in a relaxed, friendly and down-to-earth atmosphere. 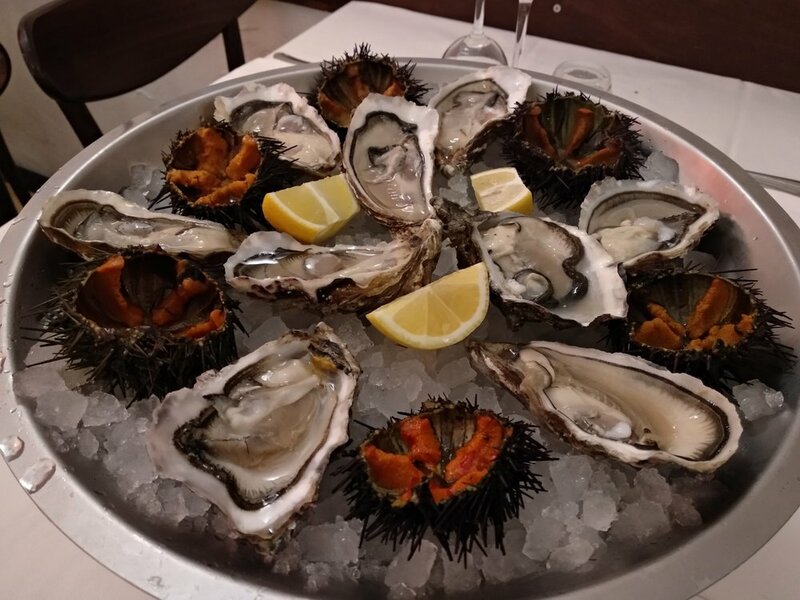 Founded in Milan in 1976, Trattoria del Pescatore has since established itself as one of the must-go restaurants in town for quality traditional seafood in a relaxed and casual setting. 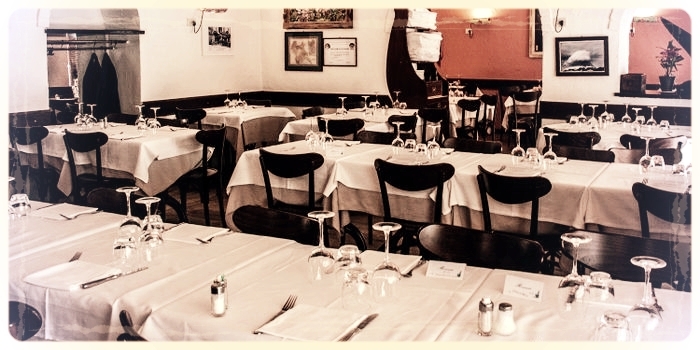 A family business since the very beginning to this day, it was in October 1976 when Trattoria del Pescatore opened its doors for the first time: its founder Giuliano Ardu, with the help of his wife Agnese Atzeni and other members of their family, took over a run-down trattoria and transformed it in one of the town's very few seafood restaurants of the time. They introduced from Sardinia - their homeland region - traditional recipes and ingredients like bottarga, and developed our famous bread loaves, crusty on the outside and light on the inside. They also begun a tradition that is still alive today by offering some fresh pecorino cheese straight out of its round after the main course, and by closing the meals with a shot of iced mirto, the traditional sardinian liquor. The breakthrough though, came thanks to the Lobster Catalana, which has remained to this day Trattoria del Pescatore's signature dish. 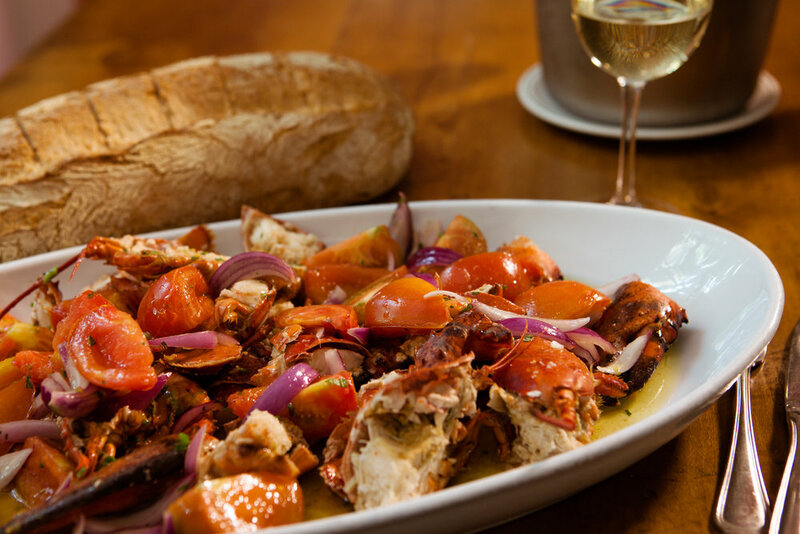 A twist on a traditional recipe of the Sardinian coastal town of Alghero (whose second language is Catalan - hence the name), it originally consisted in a de-shelled boiled lobster tossed with e.v.o. and lemon. By adding sliced red onions and sardinian tomatoes, we created a dish so successfull that it has replaced the original even back in Alghero. 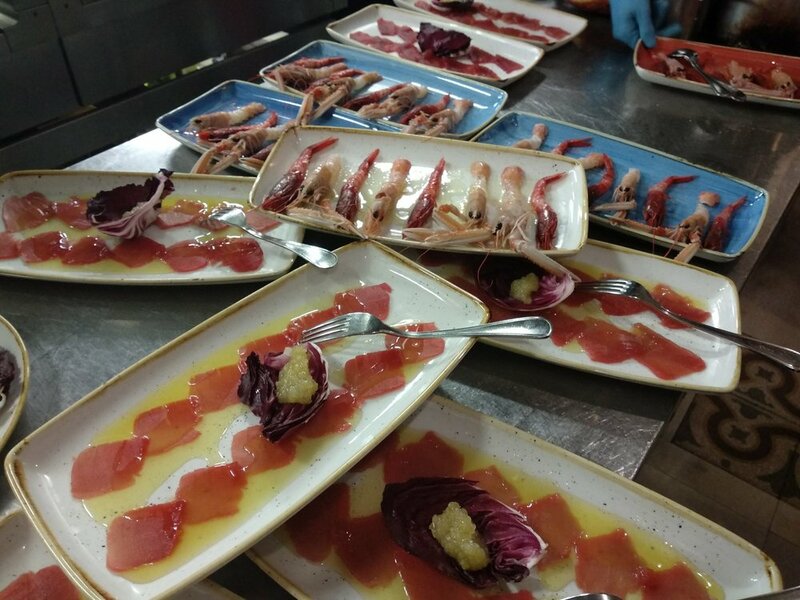 Over the years, Trattoria del Pescatore has become a classic of Milan's restaurant scene, establishing itself as a favourite amongst locals and foreigners alike, and we have had the pleasure of welcoming guests from all over the world, many coming from Asia. 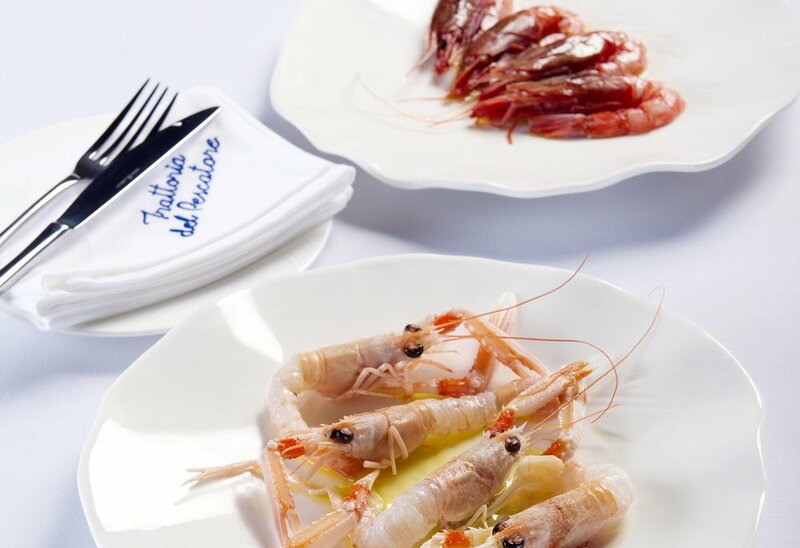 After more than 40 years operating out of our single location in Milan, we are delighted to bring our tradition and our passion for simple, Italian-style quality seafood directly to the beautiful and vibrant Hong Kong. We are open Tuesdays through Sundays, for lunch and dinner.